« Bible Journaling Friday and a Free Printable! Thank you once again for the link-up! I appreciate your site so much and your gracious hosting every week. Thanks Lisa! I’m glad you’re here! Hi Darlene! I just found your blog and am so excited to become a part of this community of women sharing their hearts. Thanks for all you do to build up this community and the readers who are a part of it! 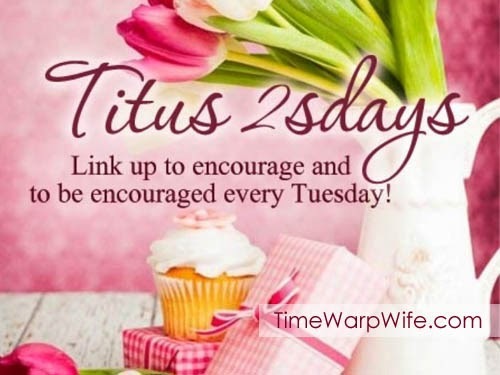 Thank you for offering this link-up! So many talented blogger’s encouraging others to follow after God! Thank you so much for the link up! I’ve found so many other blogs that I love to read! I love reading these articles because they’re short but intfimaorve. You will get site visitors for a web site through visitors. Visitors in which just click to your internet site are already enthusiastic about whatever you have to give. They have only study your current article and therefore are trying to find additional information. Also is it possible to require?